BarkerHaus Kennel is currently affiliated with ASD, American Society for the Deaf, a DBA for World Mission Society, 501 (c)(3) organization. We are registered with SARA, Service Animal Registry of America. We have trained service dogs for PTSD, wheel chair assistance, emotional support, dogs for the deaf, retrieval assistance, and sight assistance. 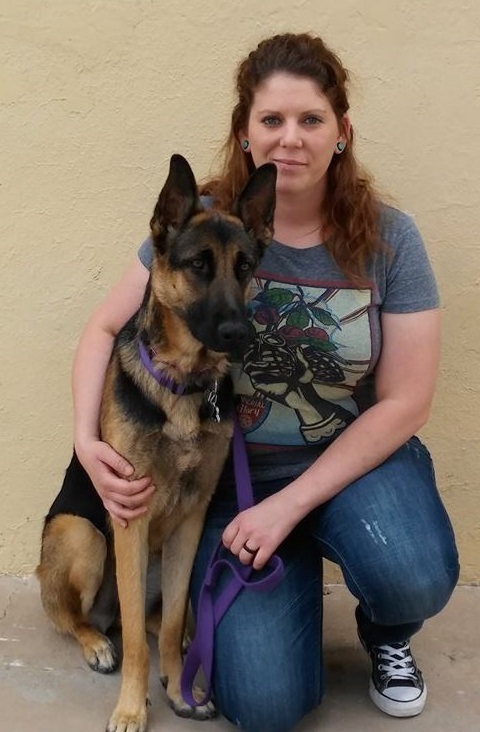 Our program has the ability to both provide trained service dogs, puppies or dogs with the potential to become service dogs, or train your own personal dogs, providing they meet our criteria. 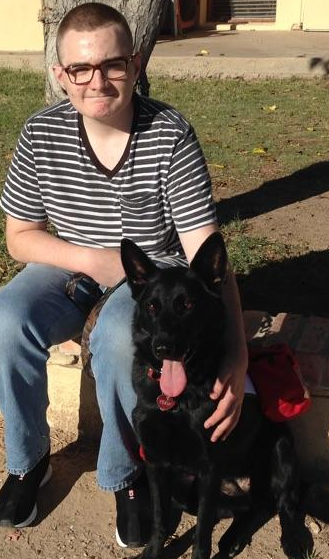 In order to get started in our program you will need a statement from your doctor indicating that a service dog is a part of your treatment plan. 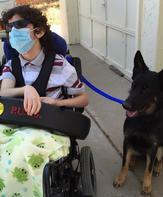 The statement should include how the dog will be able to assist you with your disability. Can I use my own dog? Yes. As long as your dog can pass our temperament test and is an appropriate dog for the tasks required. Can I purchase a dog from you? Yes. We often have young adults that will be suitable candidates for service work. 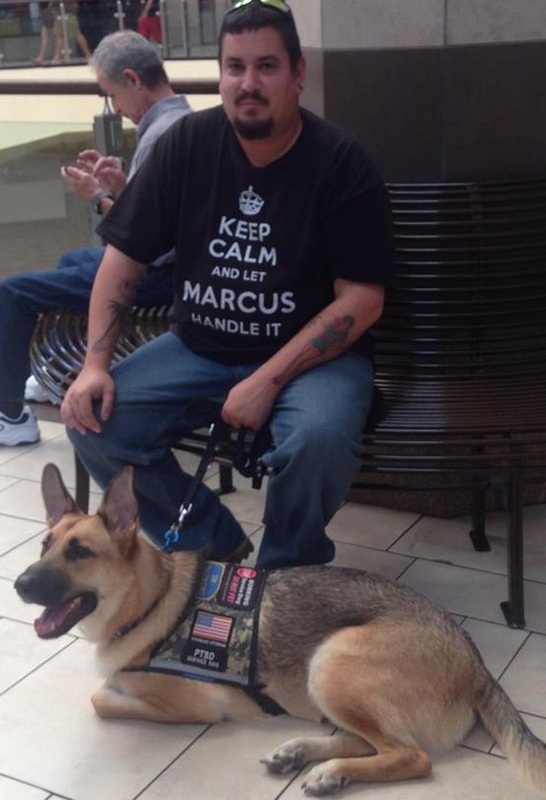 PTSD, or emotional support dogs. Our Service Dog Program is a 4 part, 6 week training course. 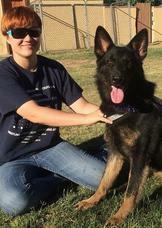 The courses consist of Basic Obedience, Public Access, Canine Good Citizen, and Certification of Handler with dog. The dog must pass all four parts to be certified with our Program. Wheel chair, Sight or Hearing Assistance, Seizure or Retrieval assistance will require additional training.